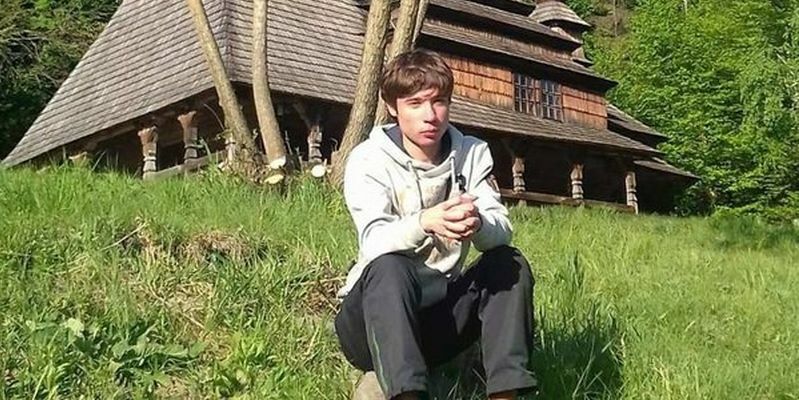 The Ministry of Foreign Affairs of Ukraine phrases its strong protest on not allowing Ukrainian doctors to see Pavlo Gryb, 19-year-old Ukrainian abducted by Russian security services, according to the statement by Ukraine’s MFA. Russia’s actions are seen as a yet another violation of human rights, ignoring the norms of the international law and the decision of the European Court of Human Rights №ECHR-LE2.3R, dated October 6, 2017. The ministry points out that Russia ignored all of the appeals to let Ukrainian doctors see the illegally detained Ukrainian Pavlo Gryb. These actions are seen solely as intentionally harming the teenager’s health. “Ukraine highly values the support of the European Court of Human Rights and calls on the international community, human rights organizations to condemn the abuse on the Russian side of the illegally detained Ukrainian P. Gryb, and to increase pressure on Russia for his release,” the MFA says. As it was reported earlier, 19-years old Pavlo Gryb got lost in Belarus on August 24. The young man was later found at a prison in Krasnodar, Russia. He told a Russian lawyer that he had been kidnapped in Belarus and brought to Russia, where he is accused under Article 205.1 of Criminal Code of Russia (Abetting of the terrorist activities). The Ukrainian's lawyer said that Gryb was arrested in Russia in absentia. Pavlo's father also said that the teenager needs proper medication, as otherwise, the consequences could be fatal.